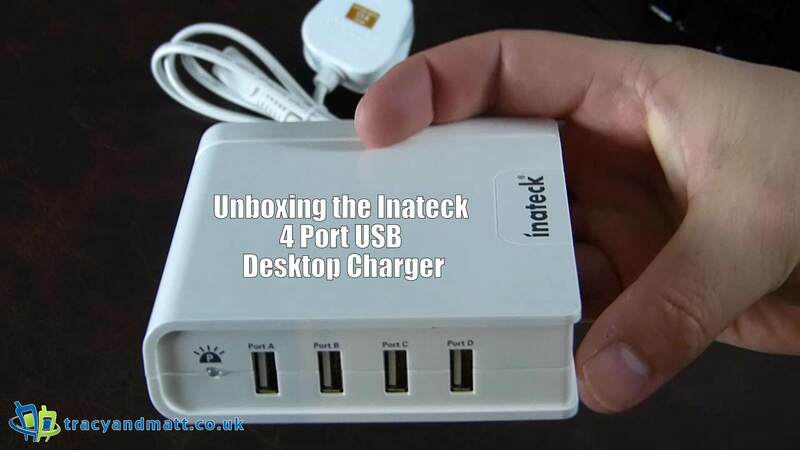 Inateck, a reliable and price concious hardware brand have send over a 4 Post USB dekstop charger a head of the holidays for Gareth to take a look at. This type of device, as Gareth outlines, is perfect for a holiday to allow users a charging solution for multiple USB devices. You can purchase one for £13.99 from Amazon here!